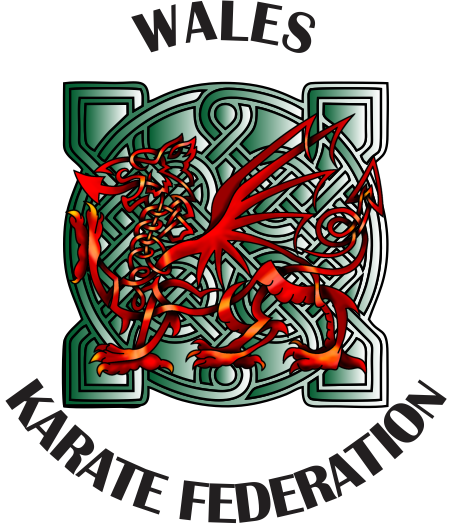 "The Leading Body for Karate in Wales"
Welsh Karate Kai is a "Wado" Organisation. It operates under the Leadership & Guidance of its Chief Instructor Paul Scott (6th Dan) and holds affiliation to Wales Karate Federation & the Federation of Wado Kai (Europe) FWE. 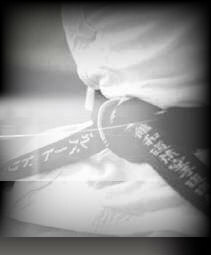 It hosts a background in Traditional Wado Ryu, as well as Sport Karate. It's Traditional links to JKF Wado Kai, will also give it access to the World Wado Kai Championships. With Seniors Ranks and collective experience, effectively amassing hundreds of years, we offer Licencing, Insurance, Accreditation & Certification, Regular Kyu Gradings, Annual Courses & Dan Gradings Local, Regional, National & International Competition. City & County of Swansea.